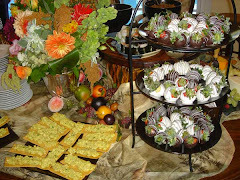 When you give someone a meal, they eat for a day. 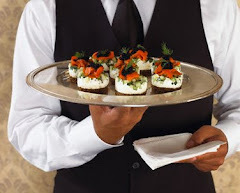 But when you teach someone how to cook a meal, they eat for a lifetime. 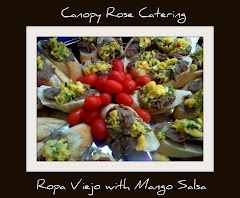 It is this philosophy that has led to the creation of the Canopy Rose Culinary Arts Studio and Catering Company, an exciting unique new food adventure in Havana, Florida. 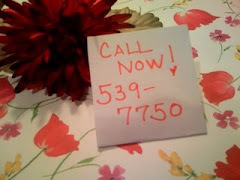 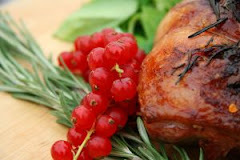 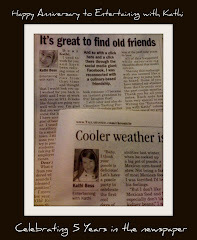 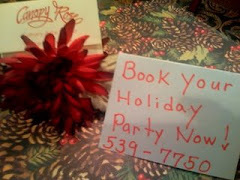 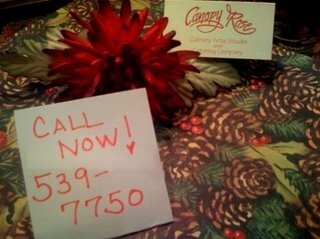 This holiday season why not give the gift of cooking classes to a special friend, loved one or even yourself? 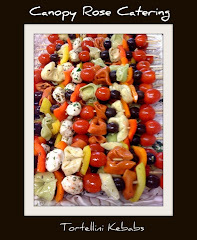 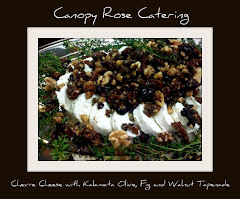 Holiday Gift Certificates For Private Cooking Classes with Tallahassee area chef, caterer, event designer, food stylist and food writer Kathi Dameron are available through Kathi Dameron & Associates. 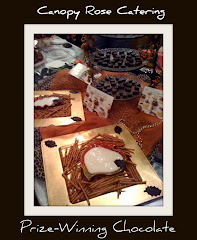 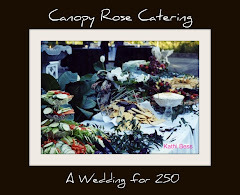 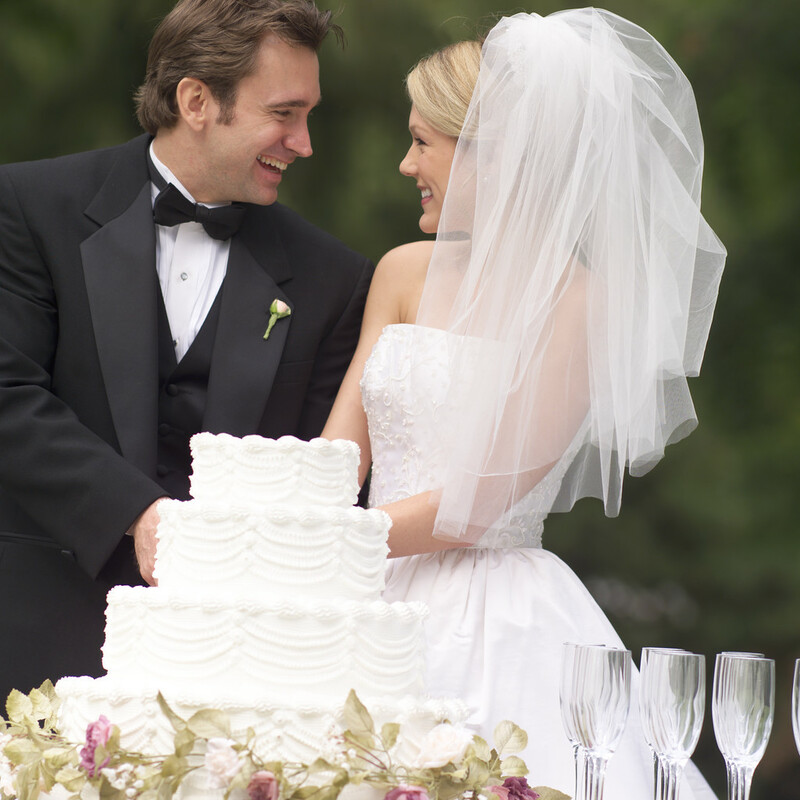 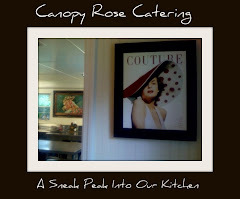 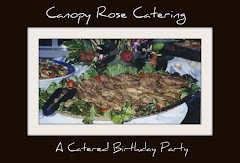 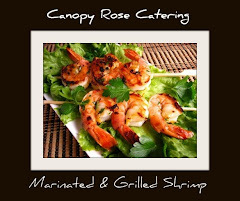 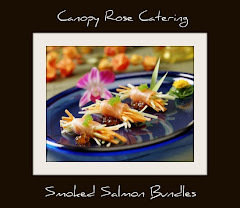 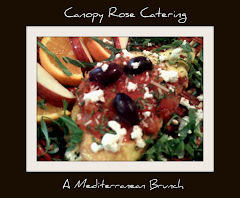 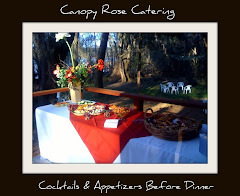 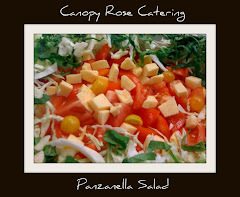 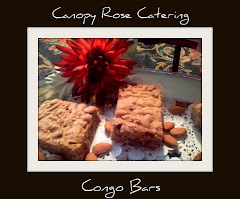 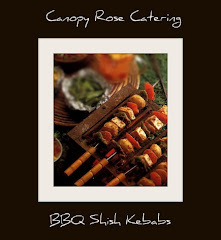 For further information contact Canopy Rose Culinary Arts Studio and Catering Company at 850-539-7750. 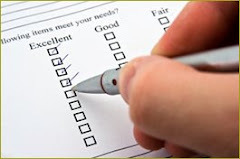 Special note: If you offer a business product or service and found us through an Internet search, did you know that we can provide blog postings and links that will lead customers to your website. 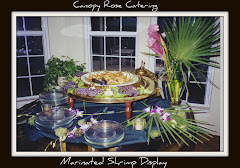 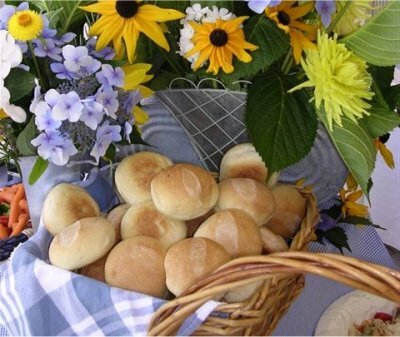 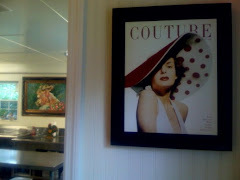 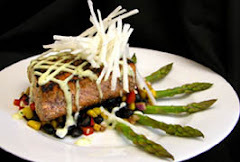 Kathi Dameron and Associates provides blogging services for a dazzling array of services from gourmet products to healing rehabs.